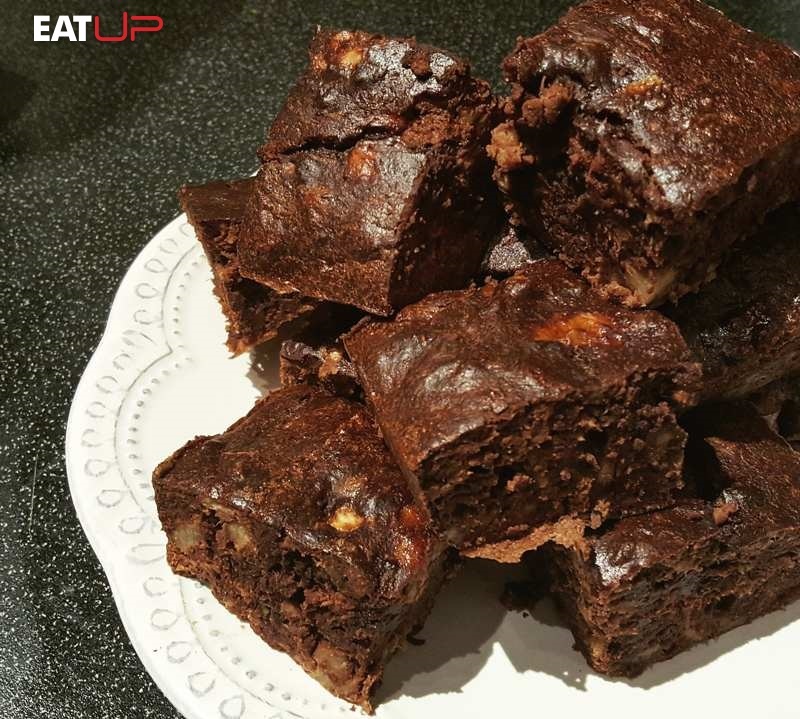 An easy to make, high-protein treat so that you can 'cheat' clean and stay on track with your fat-loss diet. 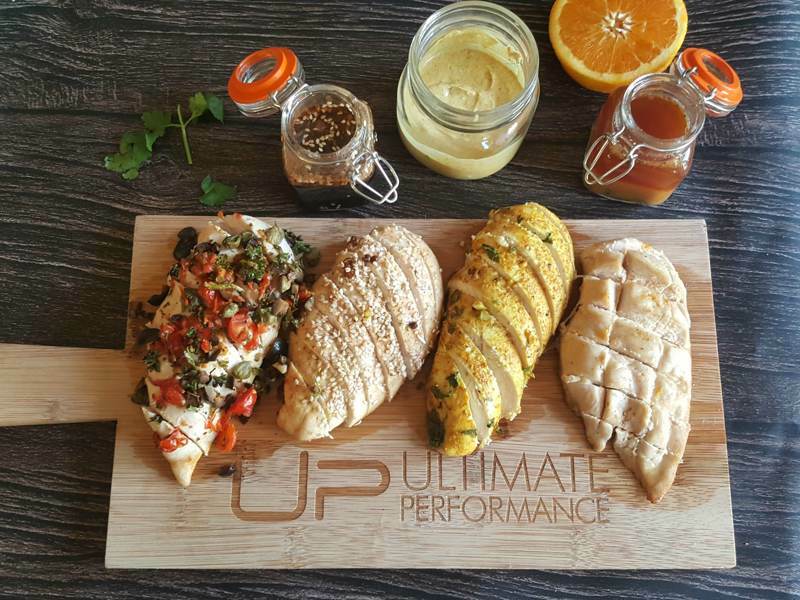 An exclusive peek at what to eat for a successful body transformation! 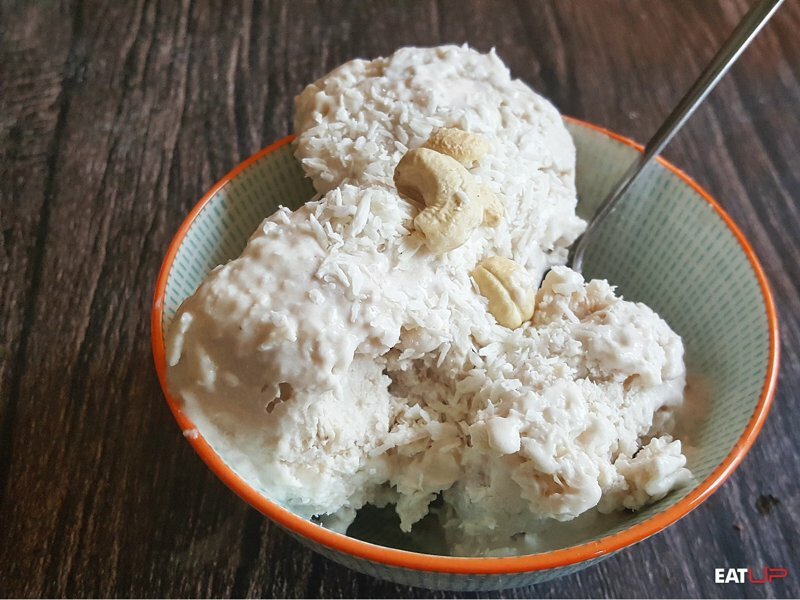 Simple five ingredient protein bites are the perfect treat to beat those sugar cravings. 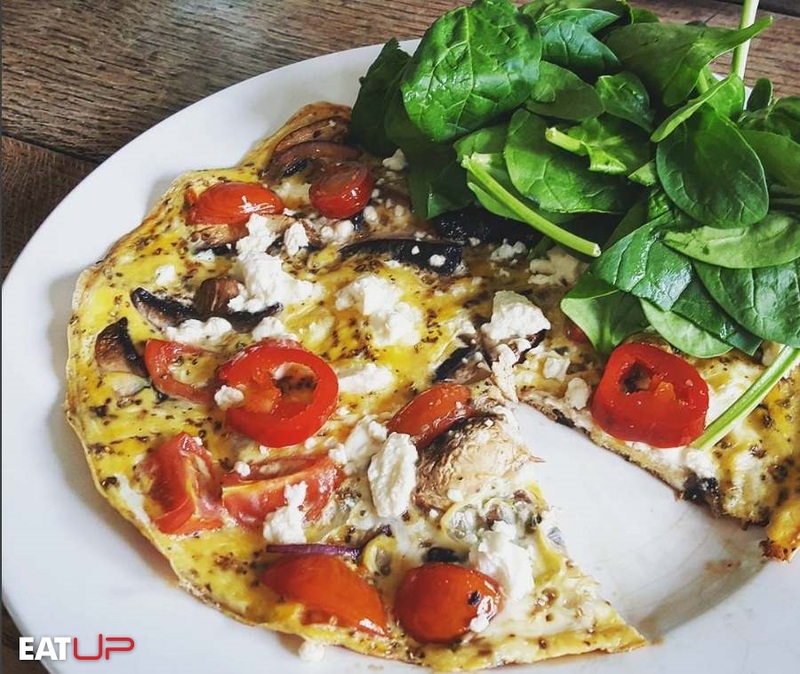 Satisfy those pizza cravings with this low-carb pizza inspired omelette that's fat-loss diet friendly. 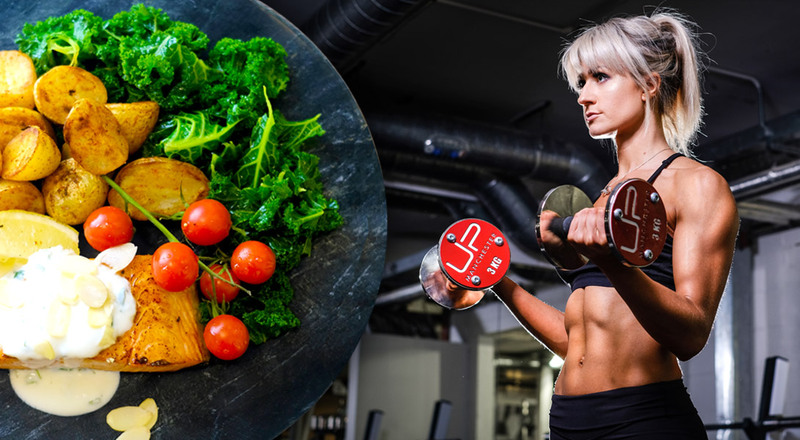 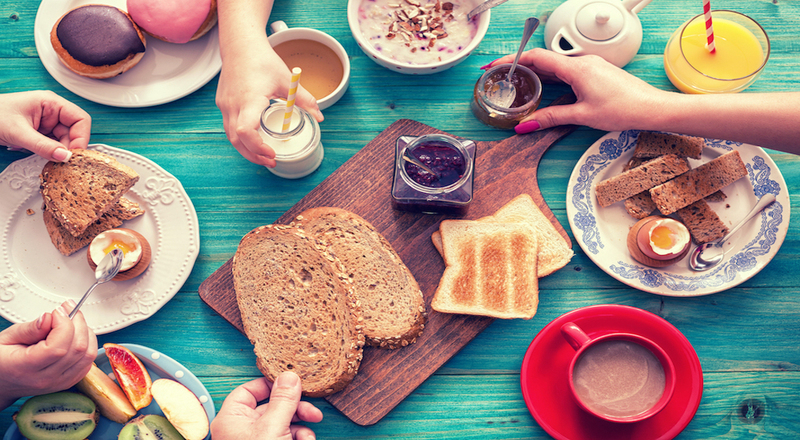 We share our tips on how you can create the perfect diet tailored for you. 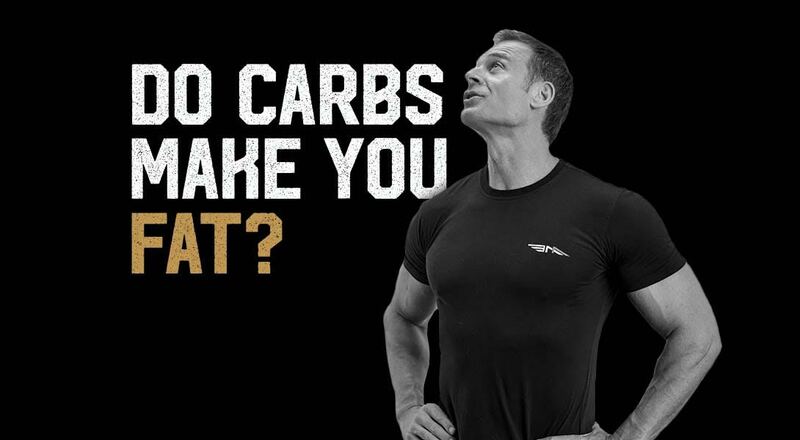 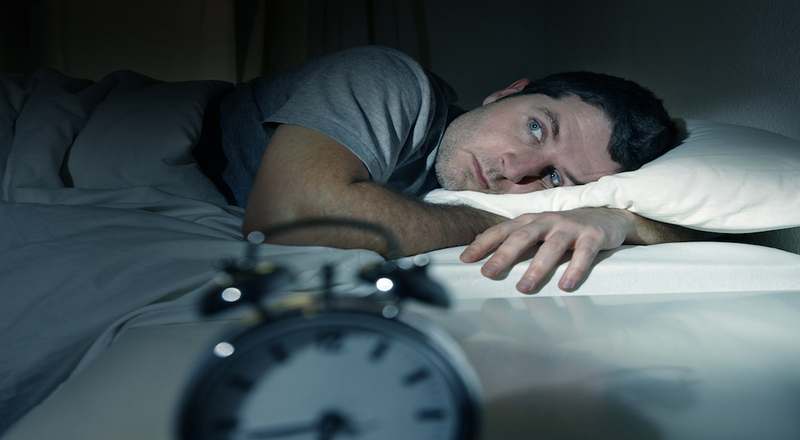 Find out how you can do it. 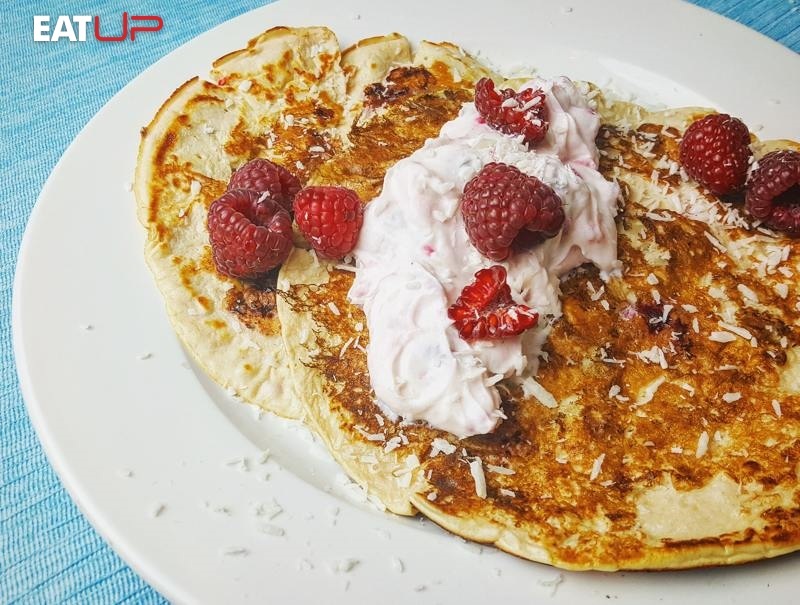 These raspberry and white chocolate crisp crepes pack 30g of protein per serve. 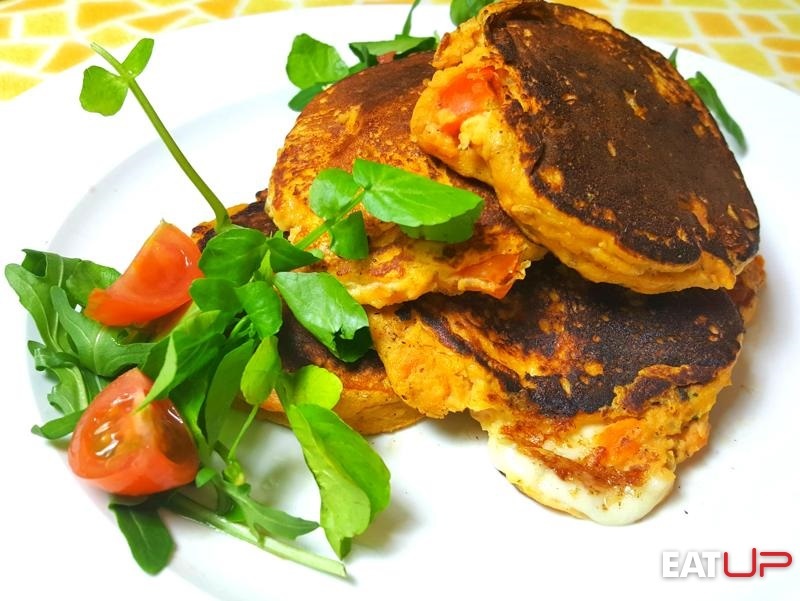 Savoury sweet potato pancakes for a tasty twist on brunch. 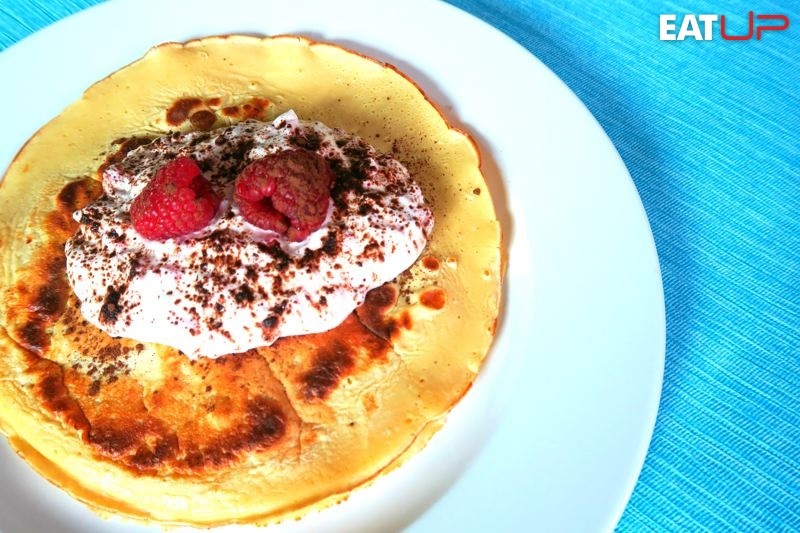 Gluten-free coconut and raspberry pancakes with ricotta cheese and Greek yoghurt for a creamy cheesecake flavour. 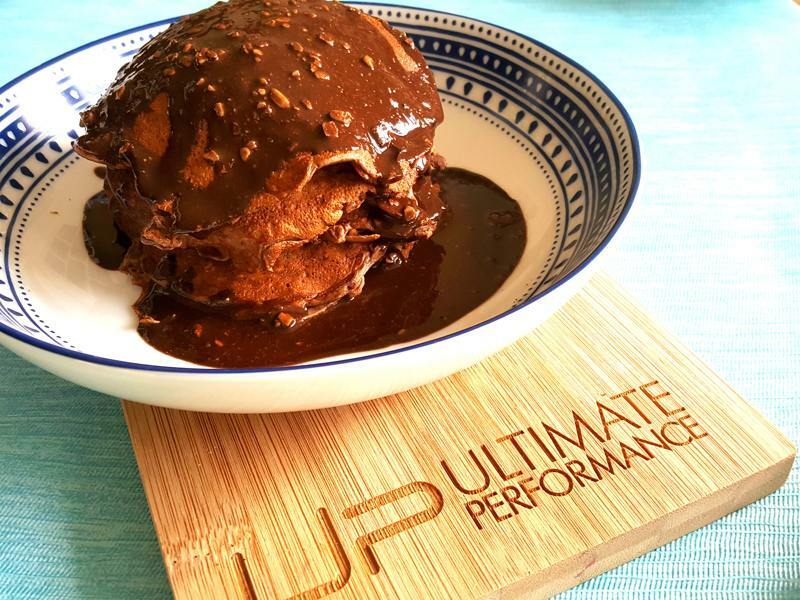 These chocolate and peanut butter pancakes are packed with protein and gluten free. 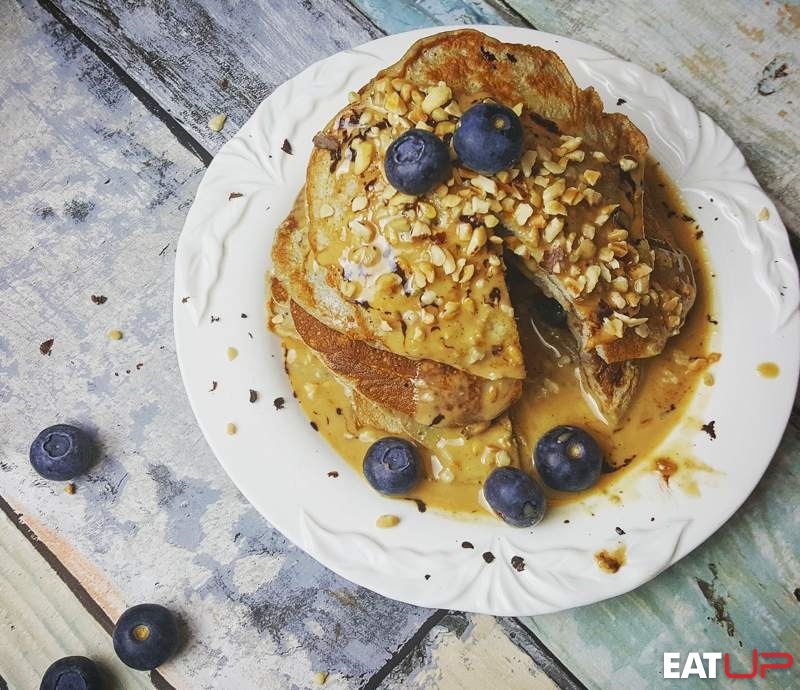 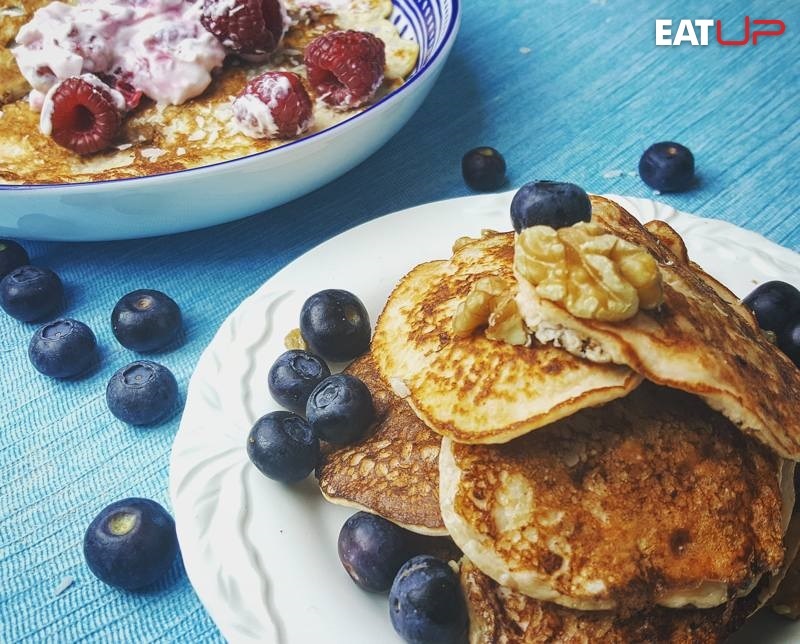 Four pancake recipes that won't derail your diet and are high in protein. 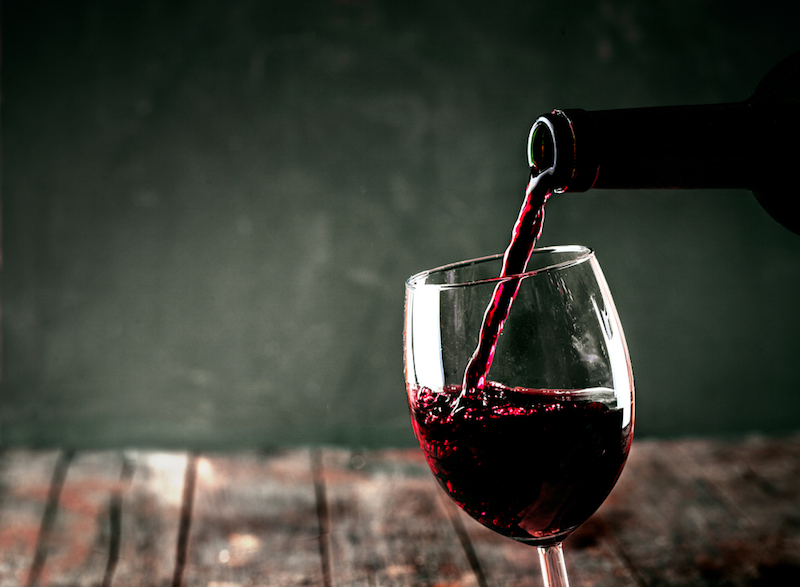 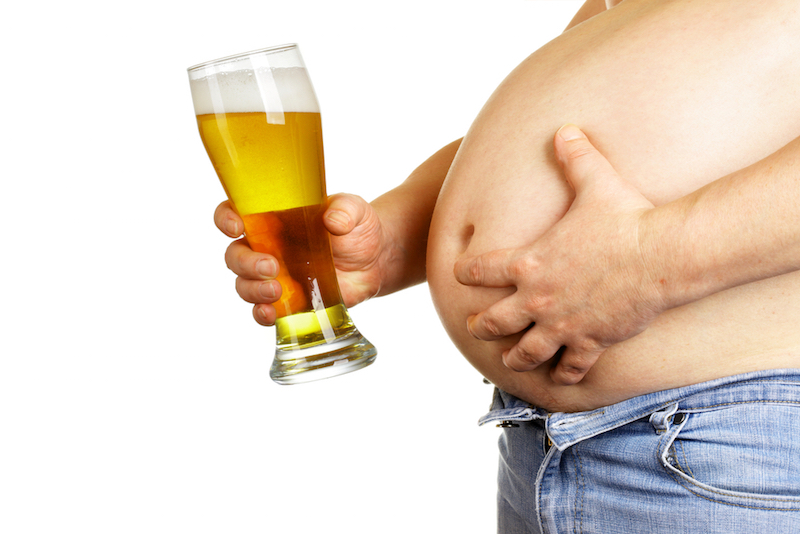 We look at the real science behind wine to show whether it really is good for your health. 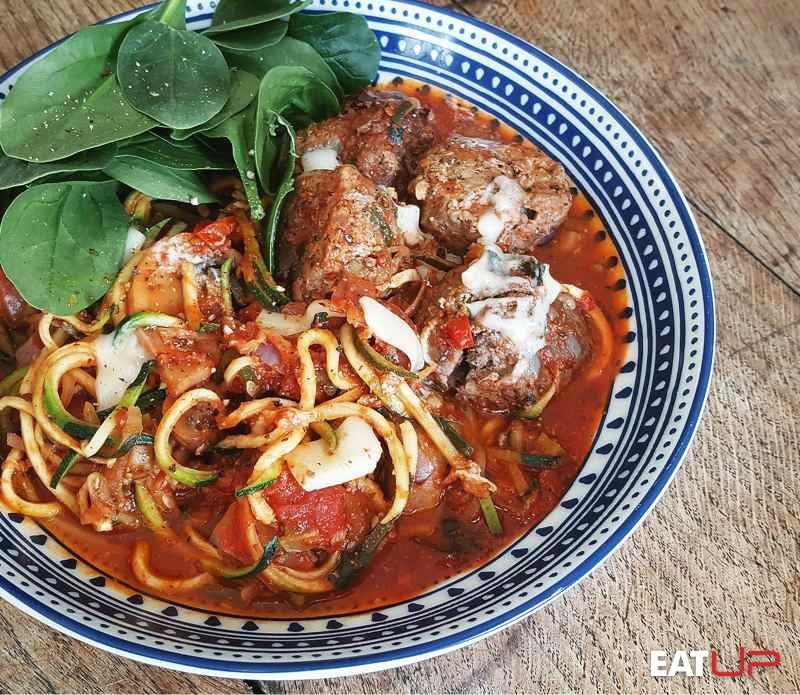 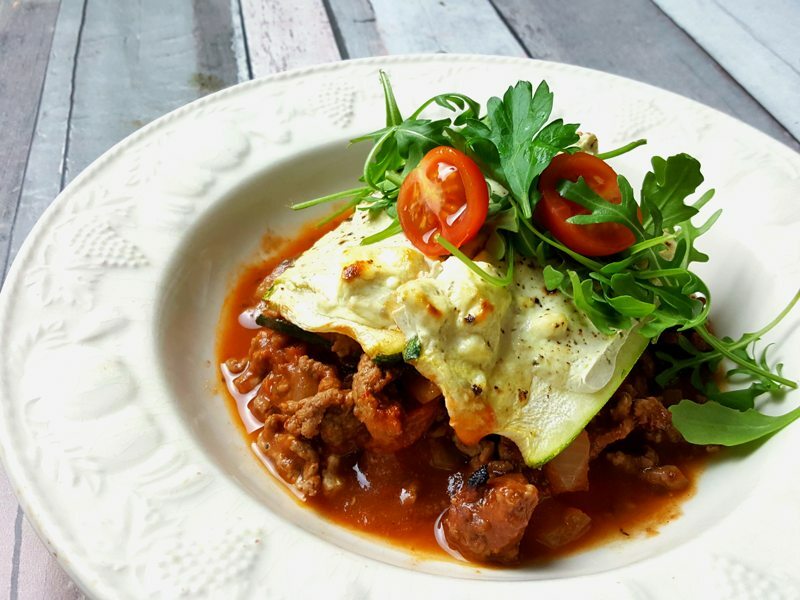 A simple lower carb beef lasagne using courgette slices as a pasta substitute, and a reduced fat bechamel style topping.